Protect your home and family with security cameras to meet your every need. If you own a business, we've got the cameras necessary to protect your company. Whether you're away from home or work, see what's happening with remote access. we have the solutions to keep you and your property covered. Choosing a camera security solution is one of the most important decisions you will make. Security Cameras Oahu was founded with the idea that security cameras are the key to resolving criminal activity. 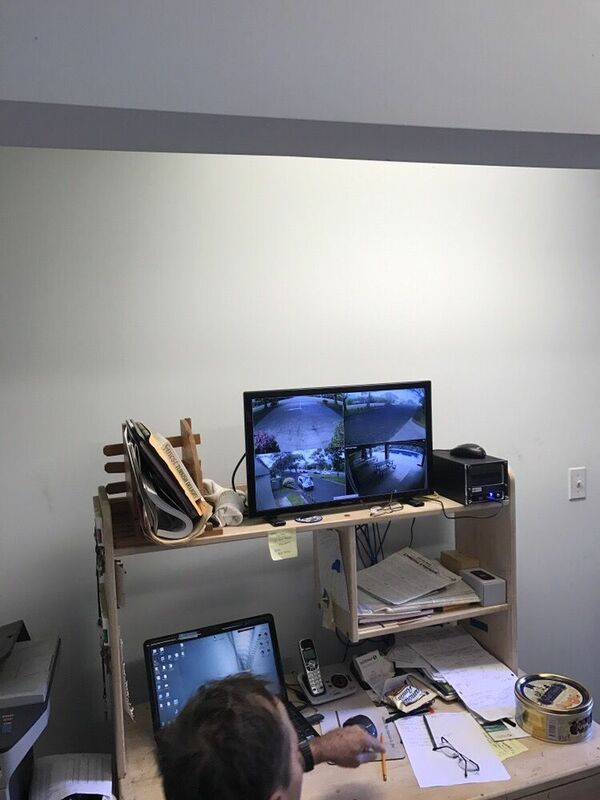 After dealing with many different security devices, and being on countless appointments with victims of criminal incidents, we have found that security camera footage is, in the majority of cases, absolutely critical to providing evidence in criminal wrongdoing.